Send one of our beautiful invitations. Choose the theme that matches your party. Click on an image to download and print, or email to your party guests. Send one of our beautiful invitations. Choose the theme that matches your party! Click on an image to download and print. Click to open and print this Frozen themed invitation! 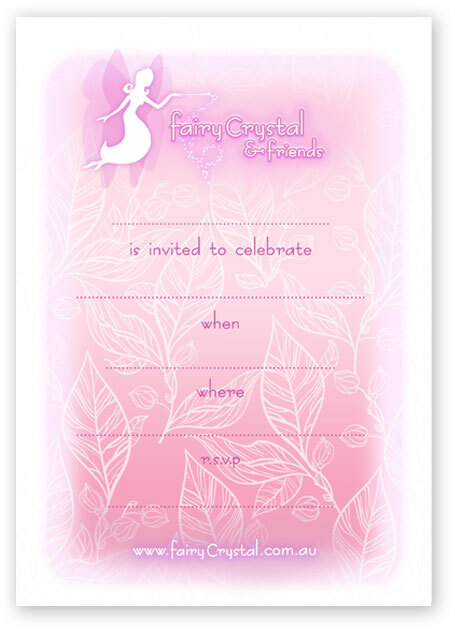 Click to open and print this Fairy themed invitation! Click to open and print this Beach themed invitation!